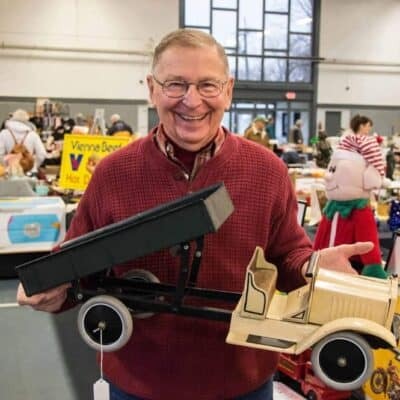 Rain or Shine – 1000’s of Antique Treasures!! 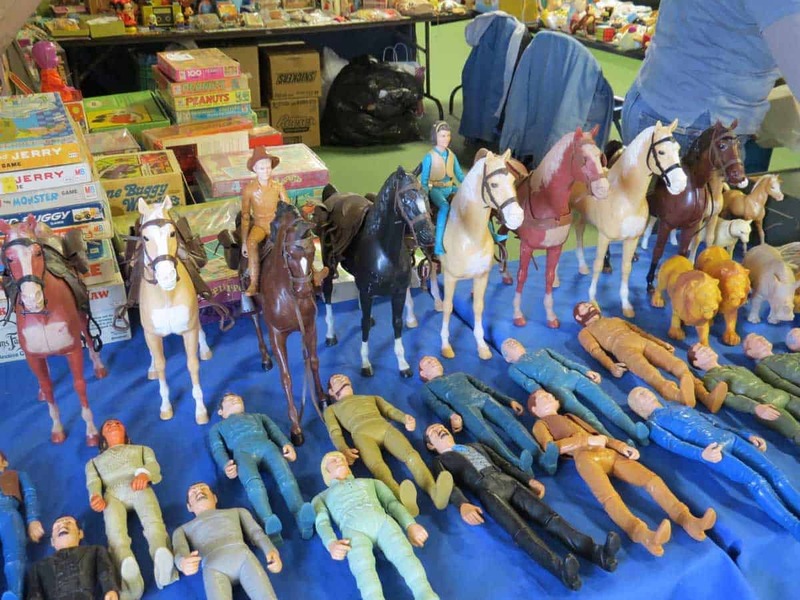 Children 12 and under free with adult. 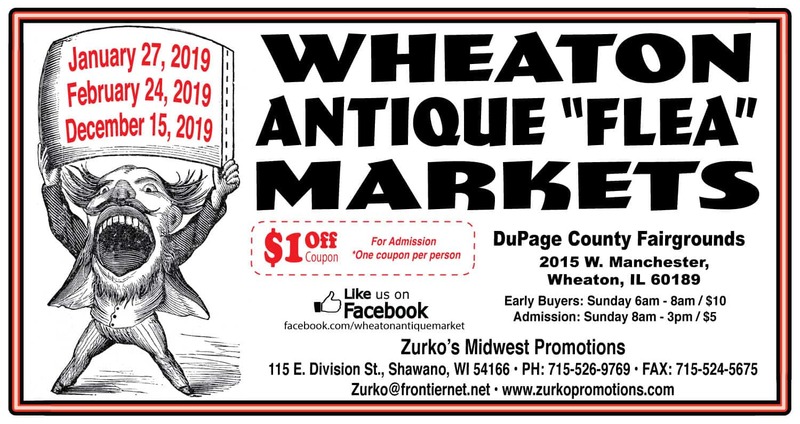 Wheaton is a Chicago Illinois Antique and Flea Market, which is mostly indoors – all under one roof, as this is one of the few covered antique and flea markets in Illinois. 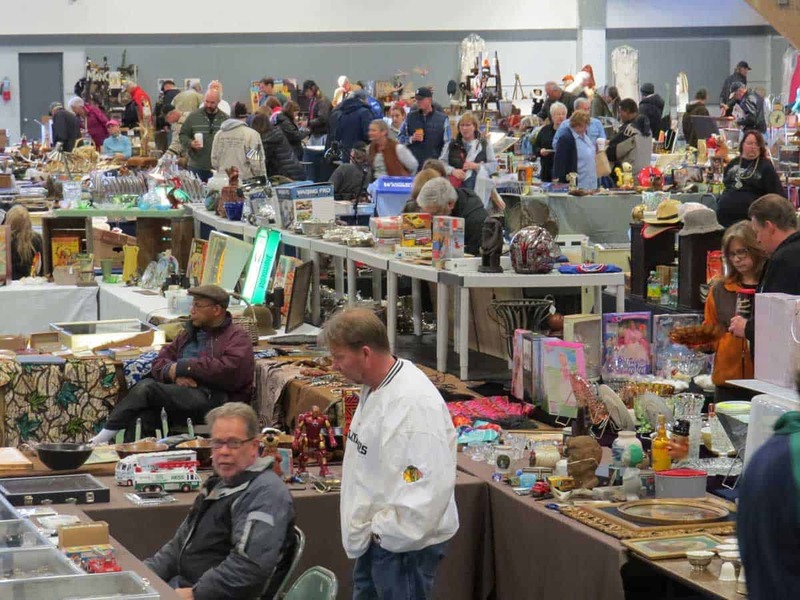 The Chicago Illinois Antique and Flea Market place is a paradise for all kinds of collectors: antique furniture, old paintings, used watches, old jewelry, silverware, toys, curiosa. 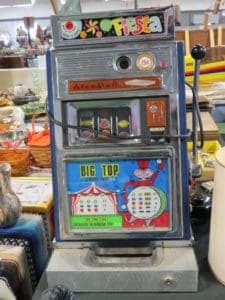 Plenty of stands with antiques and collectibles from Chicago Illinois and the Midwest. 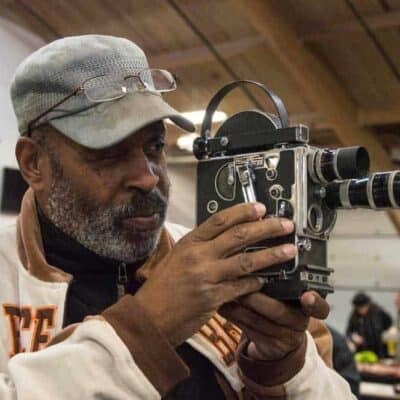 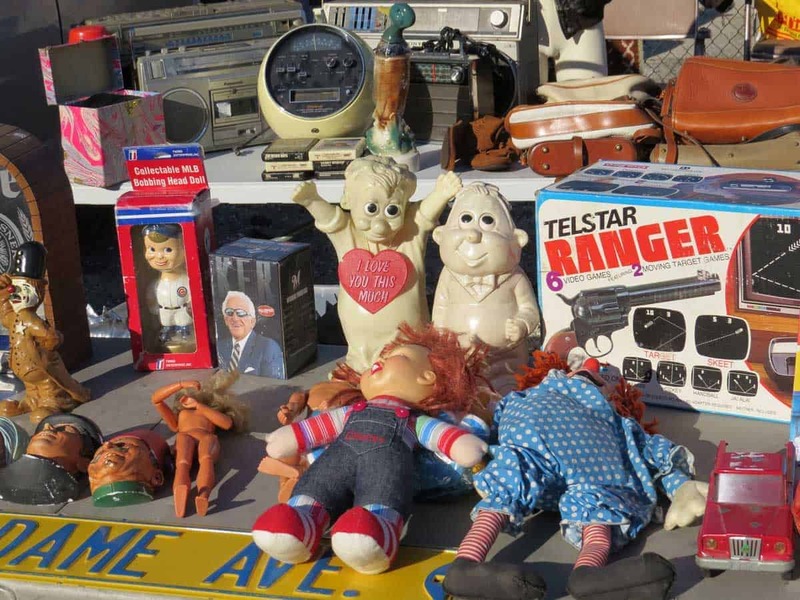 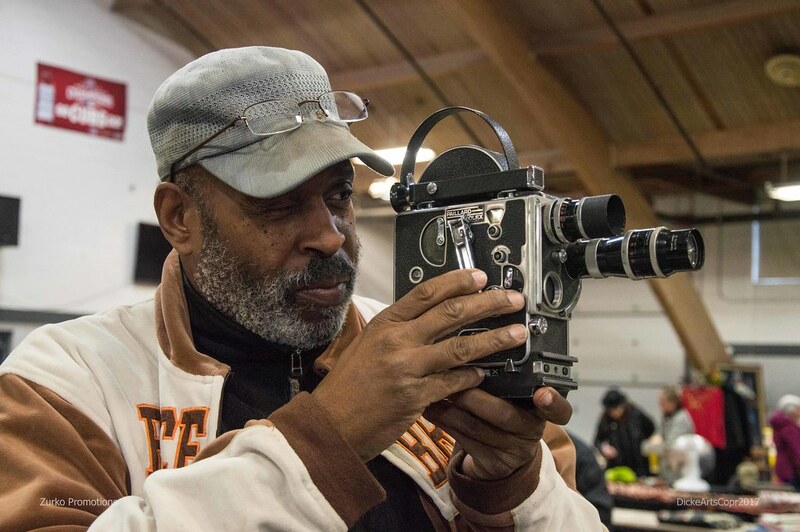 Additionally, the Wheaton Illinois Antique and Flea Market holds an annual Wheaton Chicago Illinois All Night Antique Flea Market and a Wheaton Chicago Illinois Haunted Halloween Antique Flea Market! 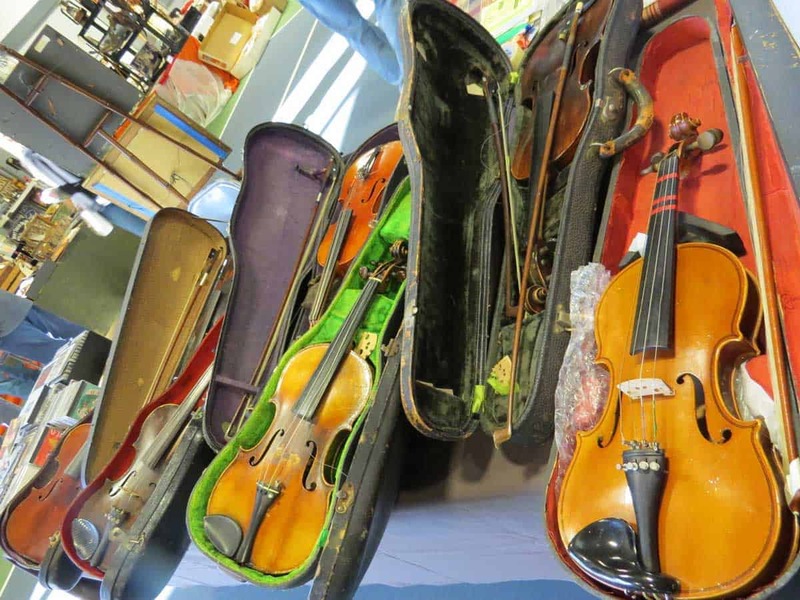 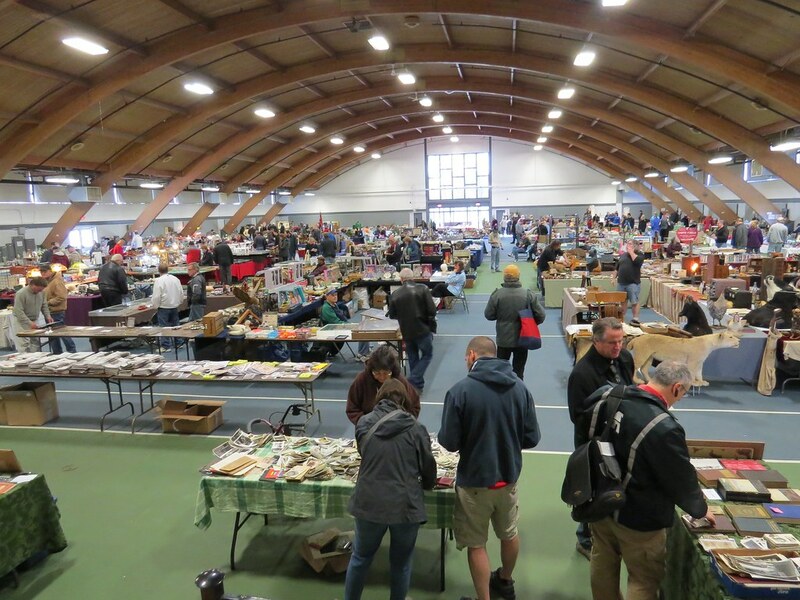 This Chicago Illinois Antique Flea Market is a cozy, friendly and relaxed atmosphere. 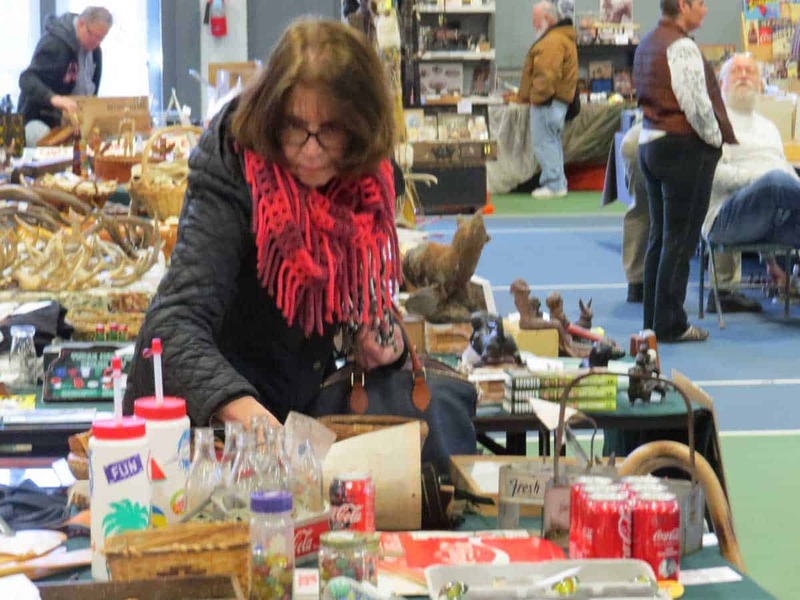 1,000’s of antique treasures and flea market items. 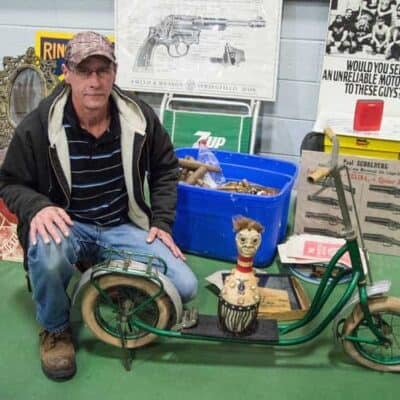 Oddities and loads of antiques collectibles selected with a good eye. 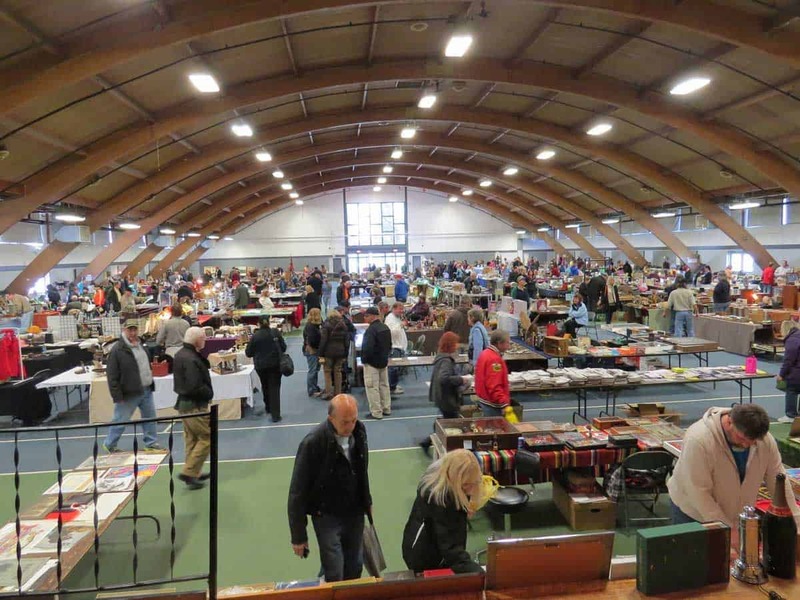 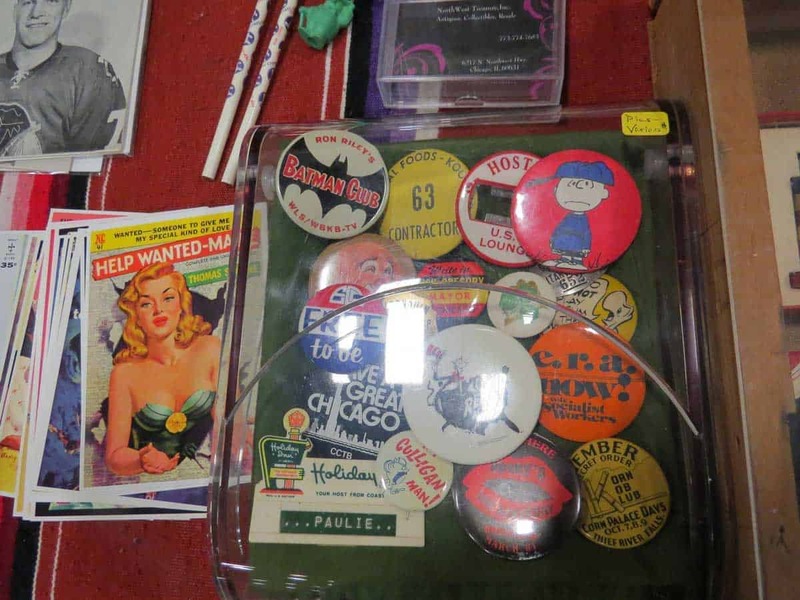 The Wheaton Chicago Illinois Antique Flea Market is an interesting place to visit, especially if you are tired of visiting museums, flea markets with new items, or looking for something to do in Wheaton (Chicago) Illinois. 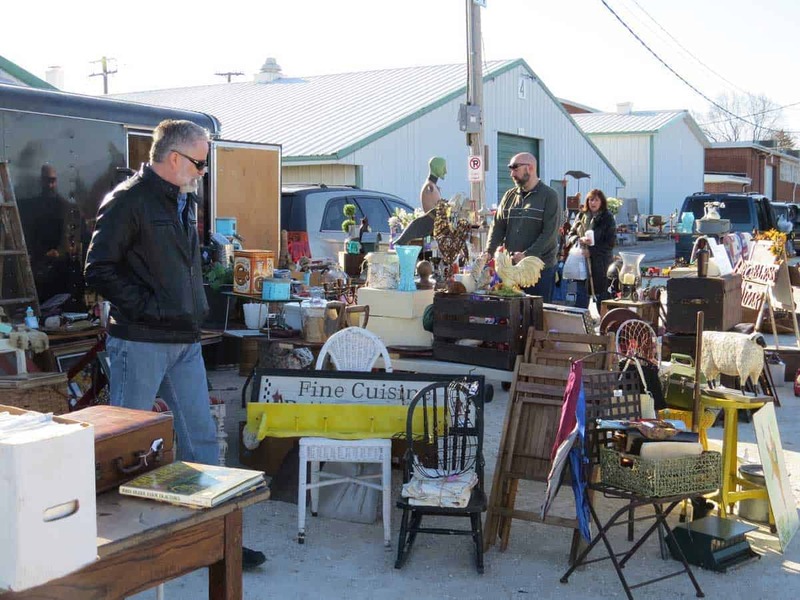 The Wheaton Chicago Illinois Antique Flea Market sells drinks and food onsite.